Who am I: I am a woman of great power and very ambitious. I exercised my evil by influencing my weak husband. I died a horrible, violent death. 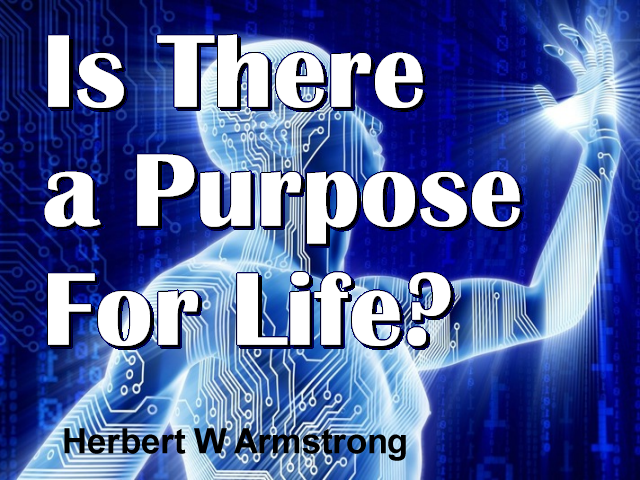 Is There a Purpose For Life?